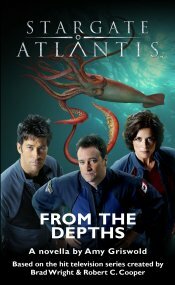 When the aquatic life on Atlantis’s adopted homeworld begins to threaten the city, Colonel Sheppard’s team discovers that the creatures are both intelligent and able to communicate. 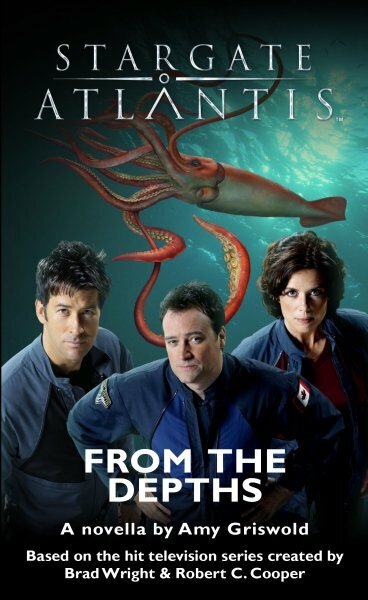 Another victim of the Ancient scientist, Janus, the squid-like creatures reveal how they were abducted from their own world millennia ago—and demand Atlantis's help to return home. Eager to assist, Sheppard and his team travel to the creature’s homeworld only to find its indigenous population hostile to the return of their kinsmen. And, to make matters worse, they discover a Genii salvage operation in the ocean that’s not only threatening the creature’s habitat but their very survival.